Pinnacle Peak Estates is conveniently located in North Scottsdale and features breathtaking desert scenery. This gorgeous community is divided into three sections, with Pinnacle Peak Estates 3 being the newest. This two hundred and fifty home subdivision features a natural desert backdrop and is conveniently located on the outskirts of Scottsdale. Shopping, world class golf courses, and incredible nightlife are all within arms reach. If you are a growing family or a retired couple looking for a place to spend your golden years, Pinnacle Peak Estates may be just the place for you. 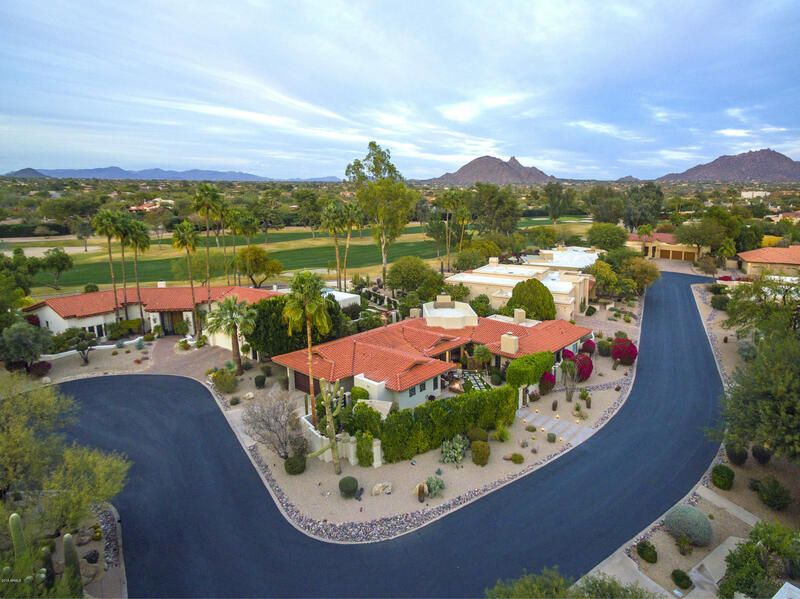 Pinnacle Peak Estates Homeowner's Association is proudly run by a group of residents an meets monthly to discuss issues raised by the residents. 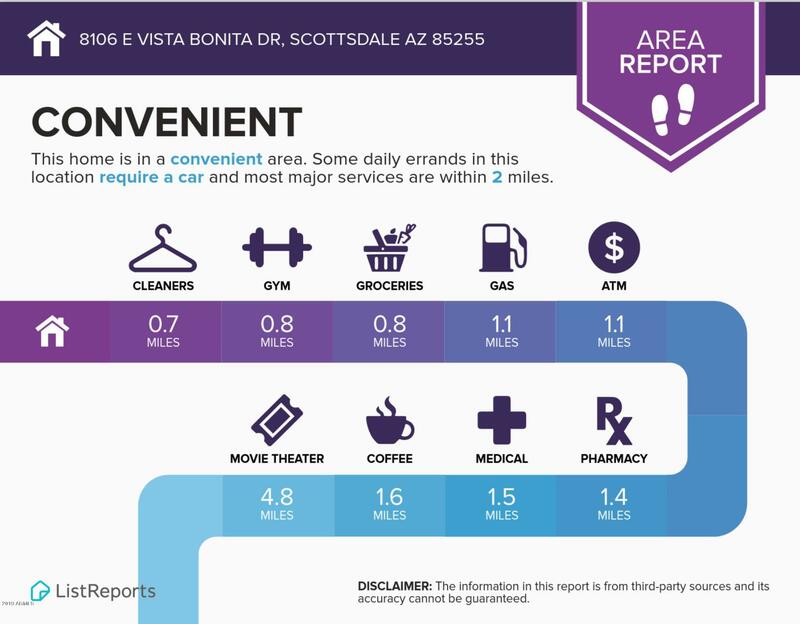 The community features its very own gas station and general store, complete with the Cafe at Pinnacle Peak. Additionally, the Village at Pinnacle Peak is in close proximity and features a bank, pizza shop, insurance company, and art gallery. 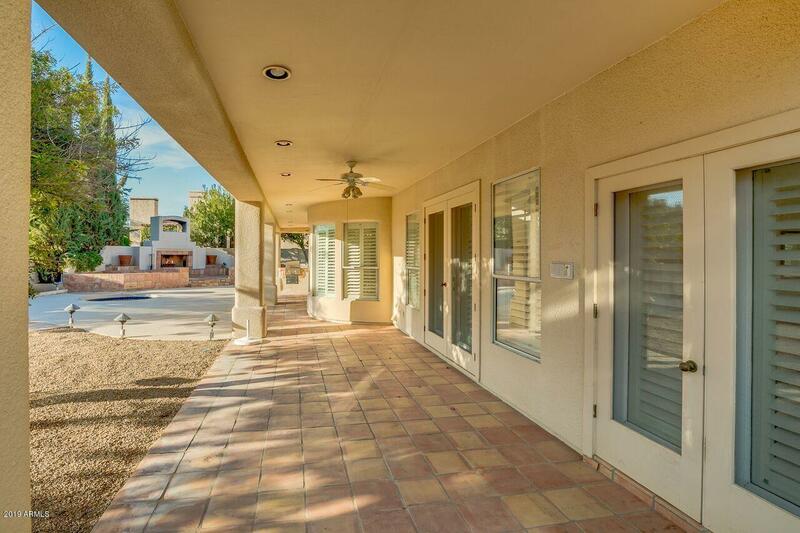 If you are looking for an all- inclusive community, Pinnacle Peak Estates is the place for you!